Anyone who decides to visit Istanbul must visit the most popular markets in the city, not only for shopping but for having a delicious Turkey coffee as well. There are plenty of coffee shops where you can also enjoy delicious traditional desserts. Take into consideration that nearly all these markets change their location on a regular basis and that’s why you should check in advance if they’re located in the same place. 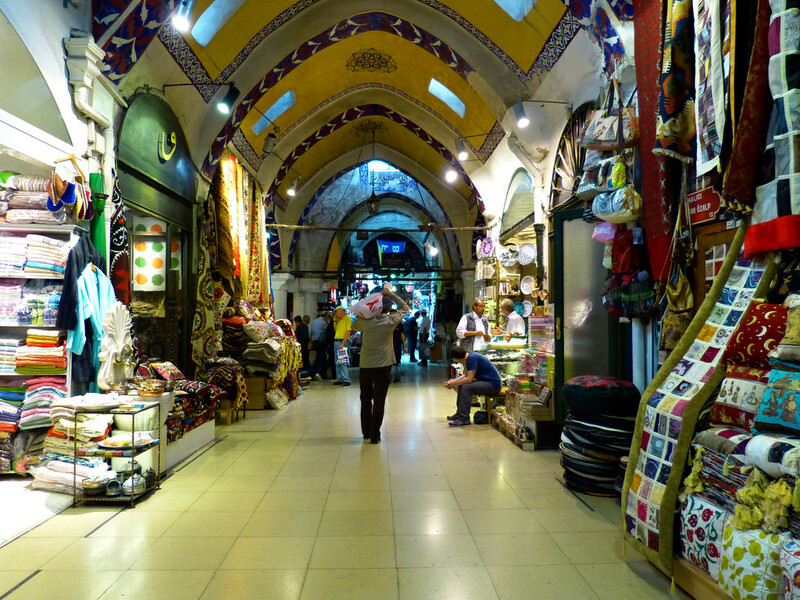 Here are the best markets you must visit while you are in Istanbul. This is definitely an iconic place for Istanbul. Believe it or not, the Big Bazaar has around 4000 shops, where you can find anything you want. You can buy clothes, electronic items, gadgets, jewelry, food, shoes, and more. Therefore, you need to make sure you have a whole day free so that you have time to visit the whole place. The Big Bazaar is opened from Monday to Saturday, between 08:30 and 19.30. Near the New Mosque and Bosphorus, you will find the Egyptian Bazaar. 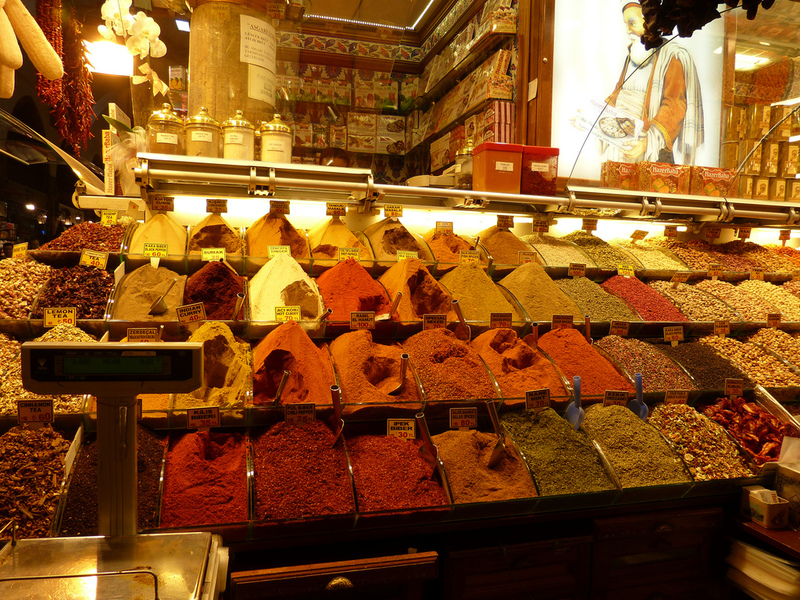 This place is amazing, due to the fact that it has a very large range of spices, some of them probably quite new for many people. 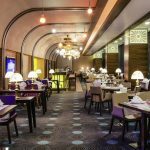 If you are a tea lover, then this bazaar is exactly what you need, because you can find many types of tea. Olives, Turkish delights, cheeses, and all sort of souvenirs can also be bought from here. You need to buy items to fix or assemble a new home then we recommend you to go to Eskidji Bazaar, where there are plenty of first and second-hand shops. A huge variety of items is provided, from beds, chairs, sofas, to furniture, electronics, and decorations. This market takes place only on Tuesday and Friday. It has lots of beautiful and affordable antiques, accessories, clothing, fresh vegetables, and fruits as well. 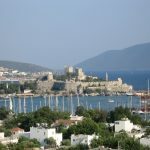 In order to get to this place, you will need to take the ferry in case you are on the European side, and then get the Metro to Uzuncayir. This flea market has new and second-hand clothing, shoes, electronics, and fresh vegetables as well. Beyazit is located outside the city’s University entrance, and it is a very popular place for many locals. If you are a person who wants to eat extremely healthy, then you must definitely do your shopping in this wonderful market. You will find here only organic foods, which are absolutely great for your health. This place is the only one of this type in the city. Make time to visit it, because it is quite big. Also, take into consideration the fact that it is opened only on Thursday. Besiktas is a 2-level market, where you can find fresh fruits and vegetables, and clothing, especially for women. The market is situated on Nuzhetiye Caddesi street, a very nice area of Istanbul with several restaurants and coffee shops where you can enjoy a delicious lunch after a shopping session. Sellers are very friendly and you can even negotiate with them, which is quite advantageous.